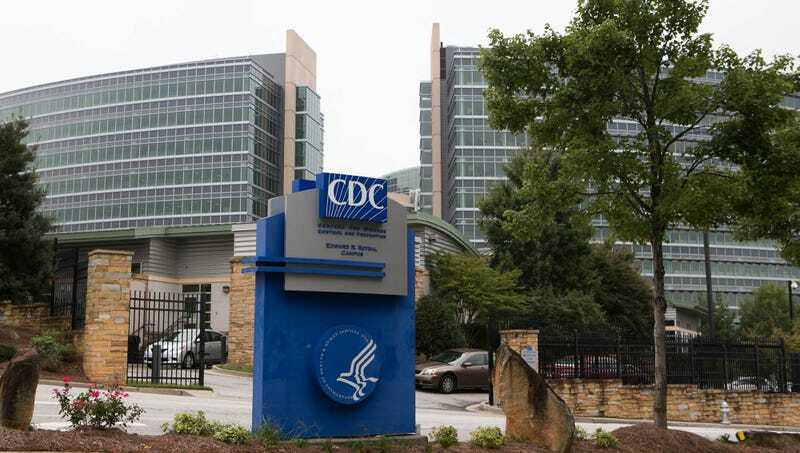 ATLANTA—Urging Americans to help prevent the overall yucky feeling from continuing to spread unchecked, the CDC issued a warning Thursday of a full-blown epidemic of the blahs. “We urge you to seek medical attention the second you start to experience ickiness or feel sorta meh,” said CDC director Brenda Fitzgerald, explaining that, to be treated, this rapidly accelerating strain of the blahs must be caught before the “you’re, like, ‘ugh’ stage.” “Take heed of the common warning signs, such as feeling all-around kinda gross or having a day where you’re just in some kind of funk. Otherwise, the blahs can worsen into a general sense of cruddiness or suddenly getting all sad, which, of course, is far more difficult to address.” At press time, the CDC had ordered a quarantine of 43 million Americans who reported one of those things where you just want to go home, get in bed, and not really do anything.